Can you install a spy app without jailbreak the device? Is there any spying app for non jailbroken iPhone / iPad? Do you have to jailbreak the target? Is Jailbreak / Cydia Safe? Let’s make one thing clear in this article. Are you looking for a spying app for non jailbroken iPhone / iPad or any other iOS devices? Why all spying apps require the target to be jailbroken? Can you install a spy app without jailbreak the device? If you are looking for an answer to one of these or similar questions, this article answers them once for all. Spy App without jailbreak / Is there spy app for non jailbroken iPhone or iPad? Let’s answer this question real quick; no you cannot install any spy app without jailbreak the iOS device ( iPhone/iPad ). There isn’t any spying app for non-jailbroken iPhone or iPad. Installing Spy App without jailbreak is not possible. If any spying app promise you that it can be installed on non-jailbroken device, the best thing to do isn’t to believe and close their website right away. The second best thing to do is to never visit that website again. Why there is no spy app without jailbreak ? The reason is simple; Apple does not allow you. Every single app that you normally see on App Store is submitted by the developer and reviewed by Apple‘s review team. Apple have their own rules and guides for Apps on App Store. These rules and restrictions is the reason that not all of the submitted apps are approved. Spying app is one of these that Apple would NEVER approve. Apple just wouldn’t allow an app to get information without the user noticing it. This is the reason no spying app will ever be on Apple‘s App Store. The only way to install apps –without jailbreak– is to install through App Store. So that is why you will never find a spy app that could be installed on a non-jailbroken device. If you need to install spy apps, you must jailbreak the target. There is just no other way. There will never be unless Apple let the developers to submit apps without reviewing them. Jailbreak is a simple process to remove these limitations that Apple have. Once you jailbreak the device, you are able to install any apps not through App Store, but Cydia (read -what is cydia- below). This includes spying apps too. So if you jailbreak the target, you will be able to install spying apps or other apps that Apple wouldn’t approve for their App Store. Cydia is an alternative marketplace to Apple‘s App Store. It is a third-party installed, allows you to find and install iOS apps. Cydia comes with jailbreaking. 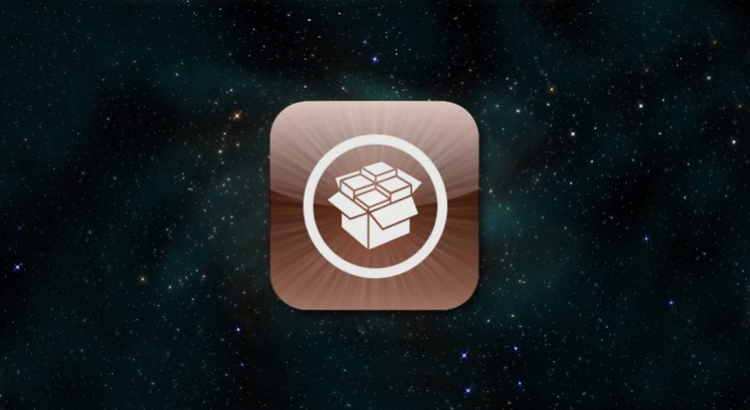 Once you jailbreak, the Cydia icon will automatically appear on the iPhone / iPad. How can I jailbreak the target? This changes depending on what version of iOS you want to jailbreak. The latest jailbroken iOS version is iOS9.0.2 by PanGu team. Previously TaiG team could manage to jailbreak earlier iOS versions. This jailbreaking process usually takes about 10 minutes. You currently cannot jailbreak iOS9.1 or iOS9.2 (23-December-2015), but a jailbreak tool for iOS9.2 that allows you to jailbreak iOS9.2 and iOS9.1 is expected soon. We cannot know when or who will jailbreak first, but it is more likely to come from PanGu team. Is Jailbreak / Cydia safe? Do apps from Cydia harm your device? Well, to be perfectly honest nobody can guarantee that they are totally safe. You might find apps that are 100% safe, but you could also come across to harmful apps. We recommend you not to just randomly download apps from Cydia if you have any concerns. So if you are willing to jailbreak just for a specific app, then just download that app. Is it safe to jailbreak iPhone / iPad? We also recommend you to back up before you jailbreak the iPhone / iPad. The possibility is very very low, but you might face an issue and lost your apps / photos during the jailbreak process. The jailbreaking tool will not take a responsibility for such situations. To mention again, this don’t usually happen. Our software iPadKeylogger is one of these apps that Apple would not approve on their App Store. 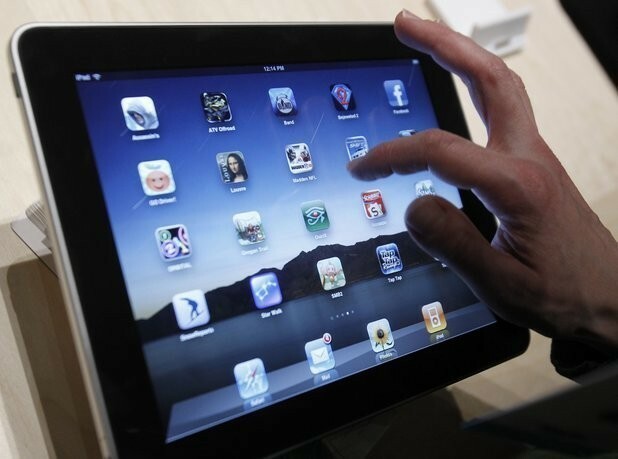 The reason -as mentioned before- is iPadKeylogger is an iPad Spy App designed to monitor iOS devices. So if you want to install iPad Keylogger, you must jailbreak the target first. iPadKeylogger is totally safe and it wouldn’t harm the device. iPadKeylogger gives you more information than a regular keylogger would. iPadKeylogger is more than a keylogger that would only capture keystrokes. Our iPad Spy App; iPadKeylogger is capable of capturing the passwords, photos, chats, passcode of the device, websites and even more. Unlike a regular keylogger, iPadKeylogger gives you the data itself instead of list of keystrokes that are hard to analyse. iPadKeylogger also allows you to hide the jailbreak icon so the target won’t know it is jailbroken. Once you install, you will be able to see logs on your online control panel. You can find all list of features with details on this page. Please also read refund policy. Can a new iPad Mini be jailbroken and the monitoring software installed, re-wrapped and give as a gift so that the person receiving it has no indication this new iPad has been turned on … in other words will they be able to do all the setup with their Apple ID, and such as if it were brand new in the box … or do you have to do all this before it can be jailbroken and the app installed ?